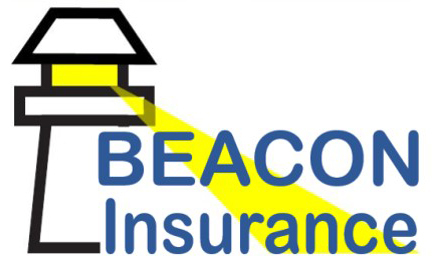 Insurance Options | Beacon Insurance Agency Inc.
Purchasing life insurance is one of the most important financial moves you can make for your family and those that rely on you. The premium you pay for life insurance is in direct exchange for death benefits paid to your beneficiaries. Life insurance will provide you with assurance that your loved ones will not be burdened financially upon your death. Deciding the right life insurance product for you can be confusing. The biggest factor to consider is time. With whole life insurance, you are covered over your entire lifetime. This type of policy allows you to borrow from it over your life, too. Whole life insurance can even be a part of your estate plan. There are other options to take into consideration. Child life insurance policies provide financial aid to cover medical costs for the death of a child. Other options include accident death, critical illness, long-term care policies, final expense coverage and disability insurance. Any life insurance policy can be a good investment for you.